So Apple's next generation iPhone launch date is getting closer everyday and it is not a new thing to start seeing rumored photos or videos about the expected next generation device. A newly concept video has just surfed the web for the "iPhone XS" and this video is completely based on the image of Apple's next generation iPhone that leaked a few days ago. 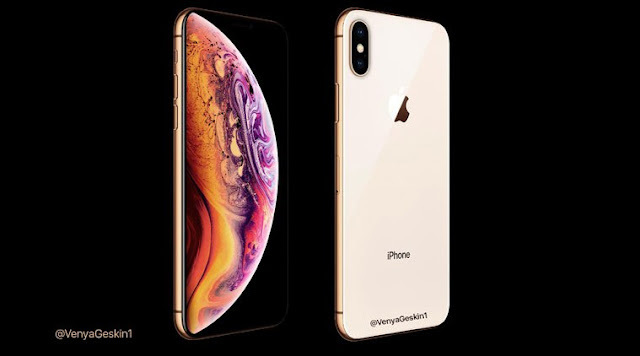 The video was created by Gunho Lee and is described as a concept teaser for the OLED iPhone XS and XS Plus. Apple is expected to officially unveil its new smartphones on September 12th. This is just a concept not a big deal but would you like to see such device or not ? Share your thoughts in our comments section below.